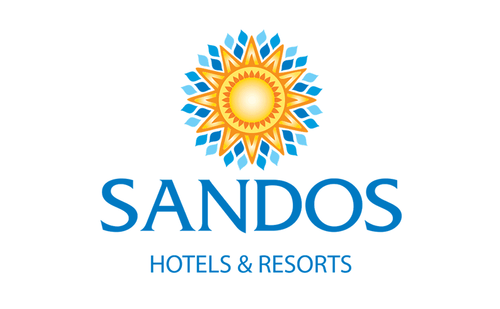 Sandos Hotels & Resorts are a hospitality company that focuses on providing luxurious all-inclusive experiences in their array of properties in Mexico and Spain. Set amid these destinations’ most pristine surroundings, the hotels bring their beauty inside with stylish décor, peaceful ambiances and immaculate service to match. Their hotels are also a feast for the senses, allowing guests to rest or play while their every need is taken care of by executing topnotch service with a highly professionalized staff willing to serve. 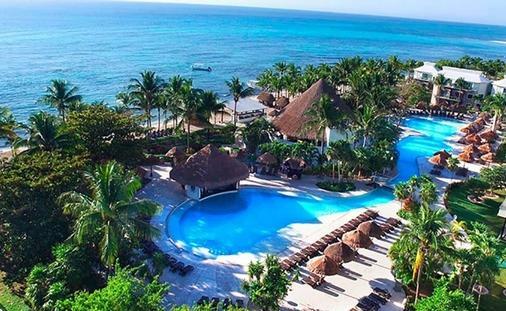 When travelers are looking for a hotel stay with exquisite taste they flock to Sandos Hotels & Resorts because they can unwind knowing the hotel company strives to keep them satisfied. 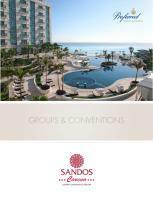 Sandos Hotels & Resorts’ properties in Mexico include: Sandos Finisterra Los Cabos, Sandos Cancun, Sandos Playacar and Sandos Caracol. 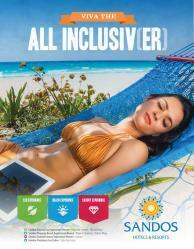 Each is specially designed to accommodate any specific needs whether it is escaping on a private beach or leaving their carbon footprint while they travel. 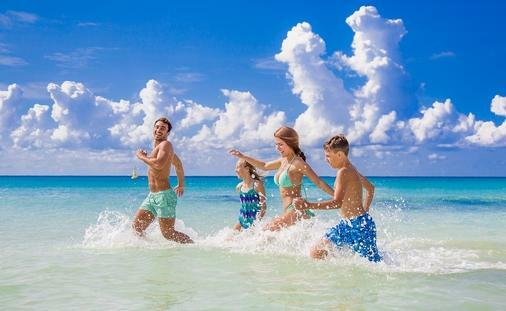 Nevertheless, they all provide a topnotch experience filled with fantastic cuisine, comfortable suites, spa treatments as well as a scintillating beach life that rivals the most unspoiled coastlines in the world. By adding elegant touches to the smallest detail, Sandos Hotels & Resorts promise a stay that will be unforgettable from the moment their guests arrive until it is time to bid them farewell. So if guests are craving seclusion from the rest of the world Sandos Finisterra Los Cabos has an idyllic private beach; looking to be showered in luxury then Sandos Cancun is the place to be; wanting to maintain an eco-lifestyle then they can find comfort in Sandos Caracol’s green appeal; and if intrigued by the beach then Sandos Playacar’s white sand is perfect for frolicking. 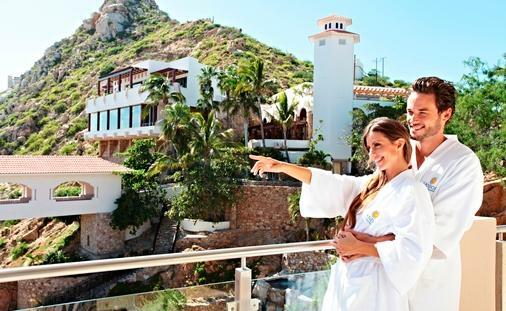 Nestled in the heart of Mexico’s finest treasures, Sandos Hotels & Resorts aims to laps its guest in the best luxuries this planet has to offer. 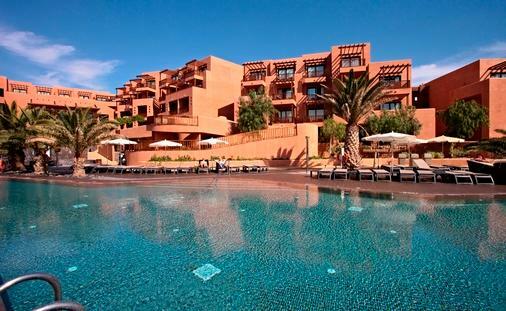 In Spain, Sandos Hotels & Resorts’ properties are Sandos San Blas Nature Resort & Golf, Sandos Monaco Beach Hotel & Spa as well as Sandos Papagayo Beach Resort. 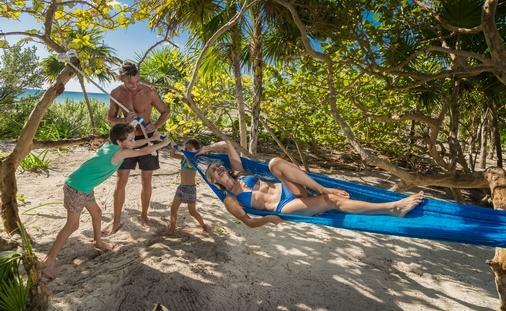 Mixed with eco-inspired adventures that include becoming immersed in nature and golf amenities, the Sandos San Blas Nature Resort & Golf offers a world –class hotel experience that indulges the senses with thrilling amenities like sport activities, gourmet meals and soothing spa amenities. Sandos Papagayo Resort is every traveler’s dream come true with a sun kissed beach just steps from the resort, glimmering pools, tennis facilities and a kids club. And if guests need an adult-only escape Sandos Monaco Beach Hotel & Spa’s fine dining, wellness center and entertainment venues make all the difference for feeling completely lavished.